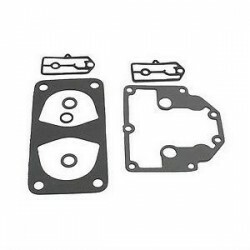 Gasket set for Mercury and Mariner carburettors. 105hp - 225 hp. 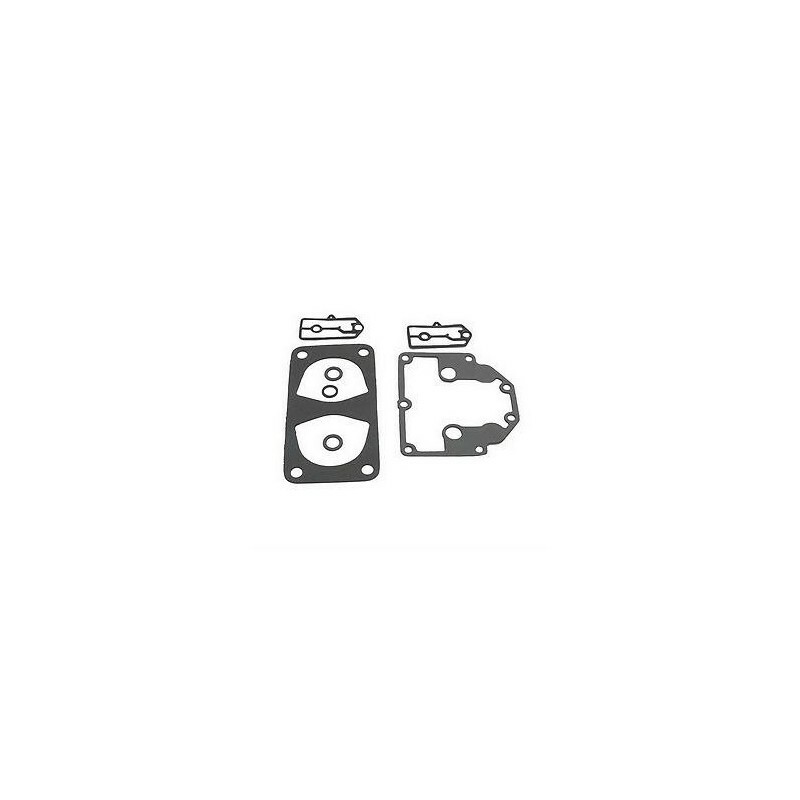 Please enquire with engine serial number if you are unsure which set you require.